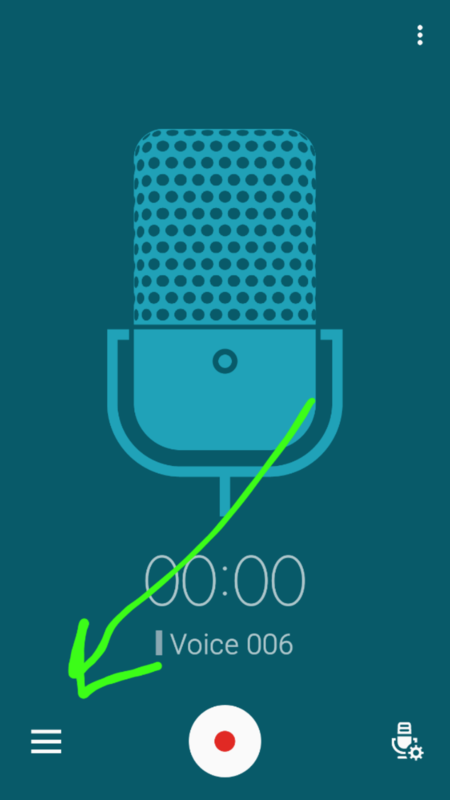 I really like the native voice recorder that comes with the Galaxy Note 4. It's lightweight, simple, does what I want. However, I can't tell it to save to my dropbox. I can either save on device, or save to SD card. 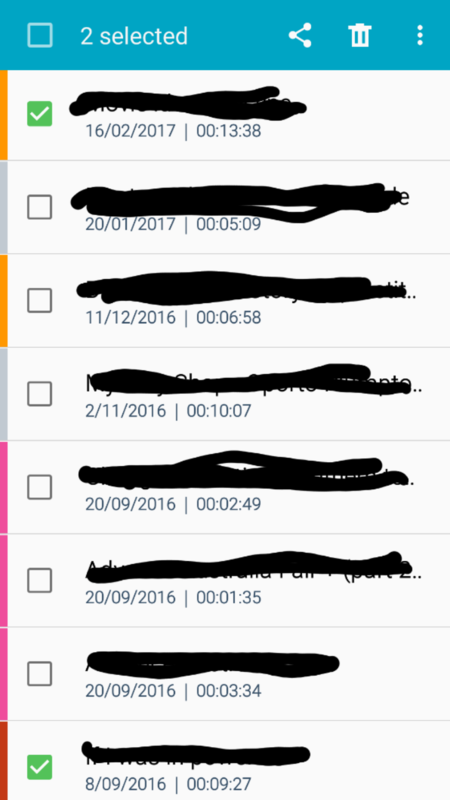 Is there a voice recorder that will allow me to specify to save to drop box? 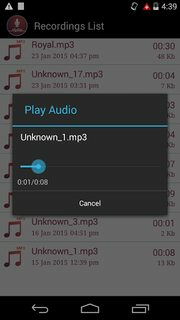 Voice Recorder is free, full-featured, superbly developed and easy to use voice recorder app for android, our app very helpful utility that allows the user to record and save the important lectures, conversations, voice recordings, song. 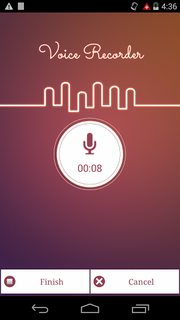 You can Use it for record voice notes, talks, music and songs in high quality. Its listed features hold a.o. So this seems to perfectly fit your needs. Be welcome to investigate the other candidates using above mentioned search. There is a IFTTT Recipe for this. You can pre-select a folder that whenever a file is a New file in that folder, It uploads it to dropbox. 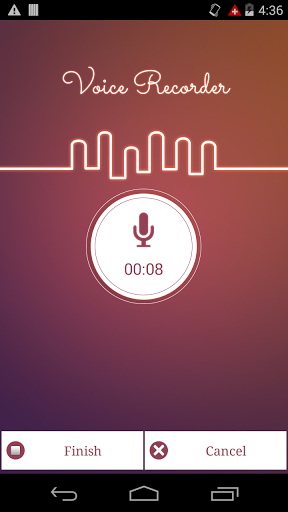 Try VoiceDrop for Android. 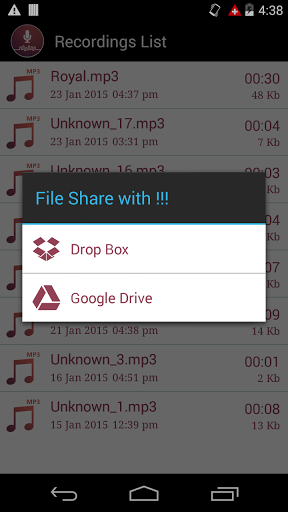 Specifically designed for uploading audio voice notes, memos and meetings to DropBox. You can do this with the native app, at least you can on the GS5... Just tap the hamburger icon (the three bars) ! to get to your list of recordings and tap and hold the recording you want to upload. 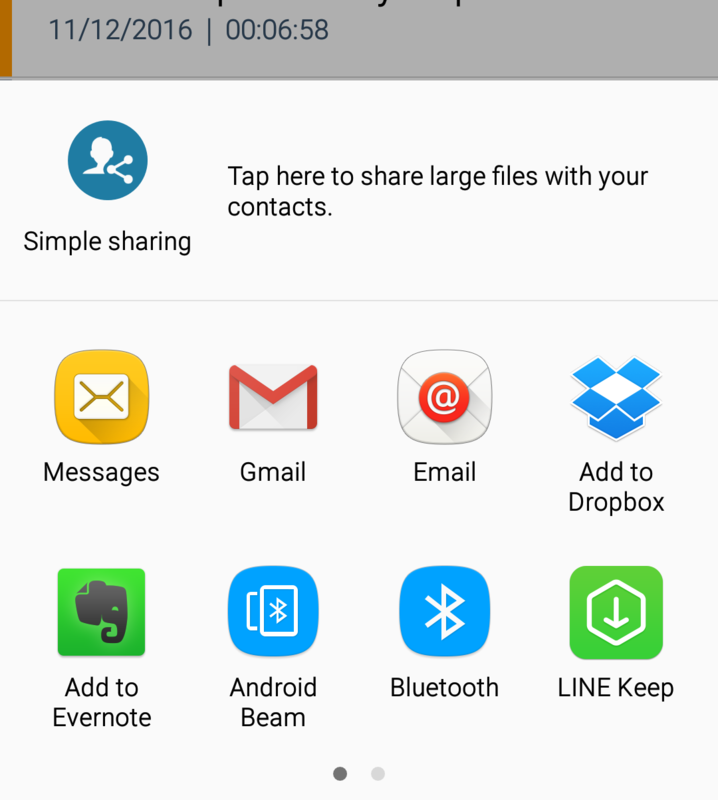 You will get the "Share" icon, (the three interconnected dots,) ! The trash icon and the more options ellipses. Tap the Share and a list of options will appear. If you have Dropbox installed then it will be one of the options. Not the answer you're looking for? 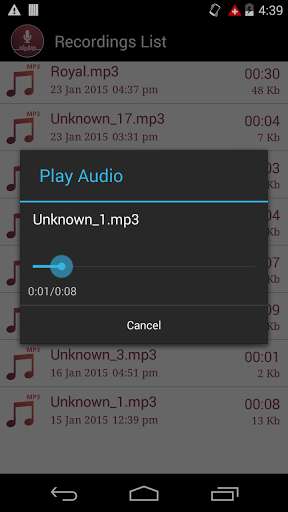 Browse other questions tagged android dropbox voice-recording or ask your own question.